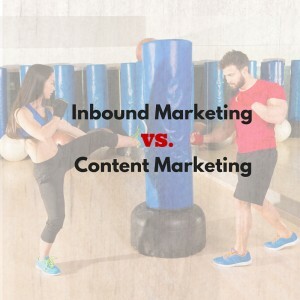 Marketers seem to use “inbound marketing” and “content marketing” almost interchangeably. Can you define distinctions? Previous Post:Want better answers? Ask better questions.